Amnesia Haze Autoflowering seeds generate high quality Marijuana buds that are identical to those produced from feminized seeds, with both generating a clear, cerebral high and energizing body-buzz. 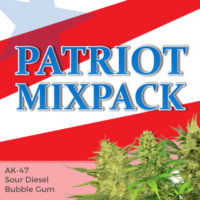 Auto seeds are very easy to grow, and require little experience or expertise to generate a high quality yield of potent buds, both indoor and outdoors during the Spring, Summer and early Fall. Blueberry Autoflower seeds are an Indica dominant strain that contain all the fruity flavor of the original Blueberry seeds, but are easier and quicker to grow. 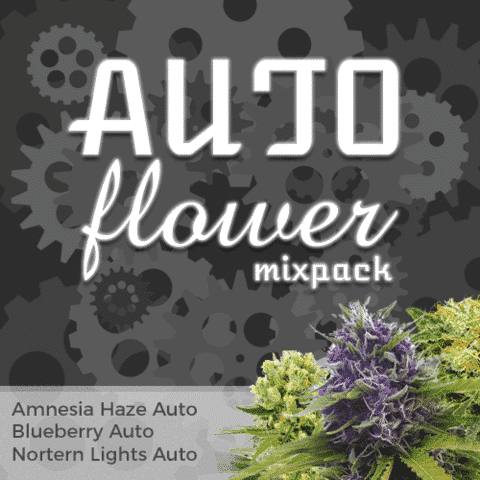 These feminized Autoflowering seeds are guaranteed to generate the highest quality female-only plants, great for beginners, grown either indoors or outside. For new growers with just the basic understanding of growing, these autoflowering plants will produce high quality, fruity blueberry buds in the fastest time possible. One of the first and most stable feminized Marijuana hybrids, Northern Lights can now be purchased as Autoflowering seeds. Very easy to grow, and perfect for beginner growers, Northern Lights Auto seeds are highly adaptable and can be grown either indoors or outside during the Spring and Summer months. Expect no loss of quality, these seeds produce the same potent buds as standard plants create, with all the color and sweet, spicy flavor the strain is famous for, with the seeds retaining the dominant Indica genetics this strain is known for, generating a powerful, ‘couch-locking’ body stone effect. The perfect choice for any beginner, or growers looking for a variety of discreet, easy to grow plants, perfectly adapted for either indoor, or outdoor Summer grows. 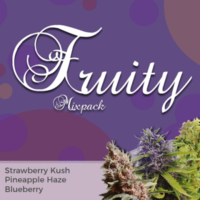 Each of the three strains produce female only plants with high quality buds and good yields, without any consideration to the number of hours of darkness they receive. 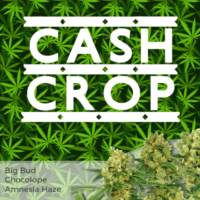 The ‘Cash-Crop’ Amnesia Haze strain, with an autoflowering twist. Stable and very easy to grow, these feminised seeds produce female-only plants that flower under any photo-period. Large buds and heavy yields with that classic Amnesia Haze flavour and powerful high.